It is a landmark on a rapidly disappearing literary landscape. Washington’s venerable and iconic independent bookstore Politics and Prose is as much a part of neighborhood D.C. as it is a national oasis to book-tour weary authors who find a thoughtful, curious and committed crowd awaiting them. Now Washington Post editor Bradley Graham and his wife, Lissa Muscatine, are purchasing the store, according to a report in the Washington Post. In their own careers, Graham and Muscatine have already demonstrated extraordinary prowess in both politics and prose. They are former reporters at the Post. Graham specializes in military and foreign affairs and is the author of two books, including “By His Own Rules,” a 2009 biography of former Secretary of Defense Donald Rumsfeld. Muscatine studied European politics as a Rhodes scholar and is a former speechwriter and longtime advisor to former President Bill Clinton and Secretary of State Hillary Rodham Clinton. 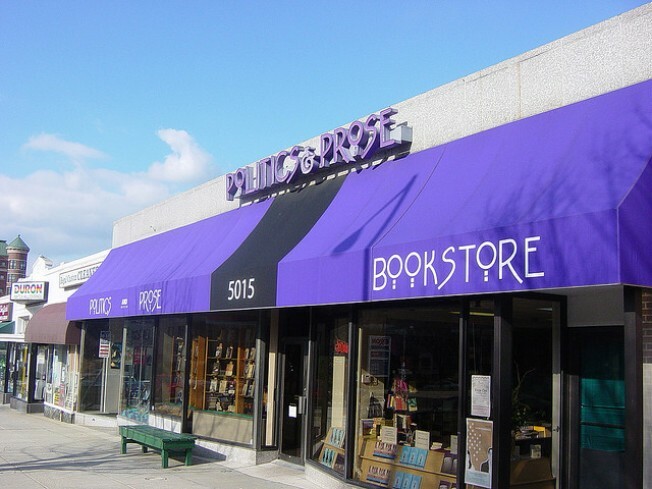 Politics and Prose co-founders Carla Cohen and Barbara Meade offered the store on Connecticut Avenue in upper northwest D.C. for sale in June after Cohen became seriously ill. Cohen died four months later. Today Meade and Cohen’s husband, David, introduced the new owners. Graham used Washington parlance and referred to his wife and himself as “owners-elect,” according to the Post, which also reports the deal will close within 45 days. Terms of the sale were not disclosed. The sale comes at a time of revolutionary change in the publishing industry, with e-books and other pressures challenging the traditional brick-and-mortar bookstore model. “Graham and Muscatine have the passion and wisdom to further strengthen Politics and Prose as a community institution that disseminates ideas and stands as a respected and revered public space,” Meade and Cohen said in a statement to the Post.